We work with landscape architects to create amazing play and recreational spaces, from state-of-the-art destination playgrounds to smart suburban and school grounds. 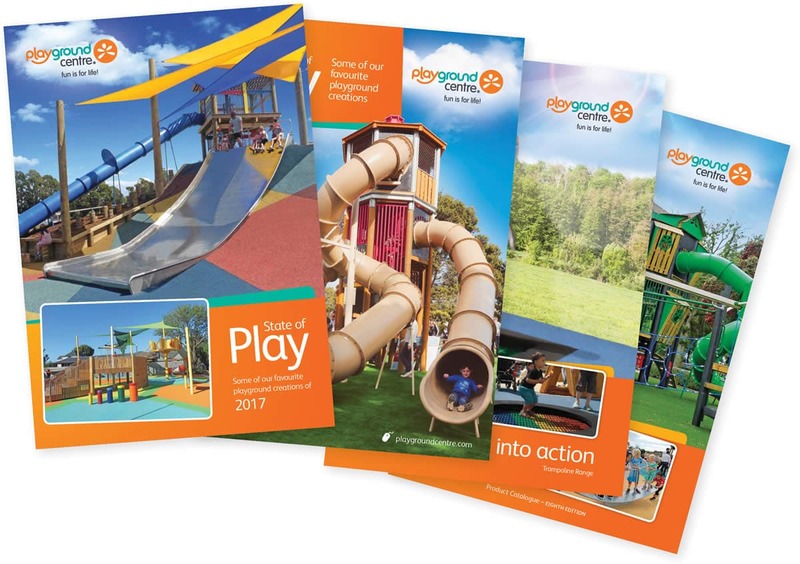 We combine exciting solutions with a tailored approach to help discover new ways to embrace nature, technology, adventure and inclusion in modern playgrounds. We have a reputation for rising to any challenge, including delicate design processes and tricky topography. With local manufacturing and global partnerships. Our personal service is backed by the best in design, manufacturing and safety.